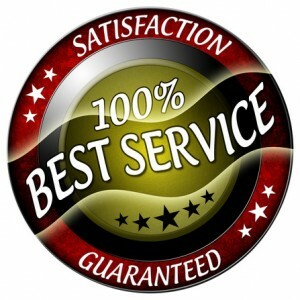 When you hire me to manage listing your San Jose Home for sale your satisfaction is guaranteed, in writing! I am so confident in my ability to provide exceptional service I back it with a written guarantee incorporated into the Listing Agreement. You have peace of mind knowing that if I do not do my job as promised, you can terminate my services. It’s that easy. You don’t need to worry about anything as I manage all of the details. To uphold my fiduciary duty and legal responsibility to manage the real estate transaction with the highest standard of care, no exceptions! This means my client’s best interests are top of mind and close at heart, at all times.